Want to share your news with us? Click here to share the news in your life. 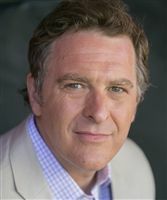 Damon Sperber, ‘81, is associate director of the School of Acting at the Academy of Art in San Francisco. After graduating from Brandeis, he attended St. Ignatius College Preparatory, then UCLA. He earned a Master of Fine Arts from the American Conservatory in San Francisco. His acting career has included working in New York and Los Angeles, where he appeared in both theater and television. Currently, Damon is settled back in San Francisco with his partner of 10 years, Kristin, and has just started the next chapter of his Brandeis journey, this time as a proud parent to his daughter, Class of 2027! Sari Bourne Kaplan, ’97, is corporate counsel at Genentech. She previously worked at Hogan Lovells, a law firm in Washington, D.C., as a senior associate. She attended Stanford University and Emory University School of Law. Sari married Matthew Kaplan in February, 2018. 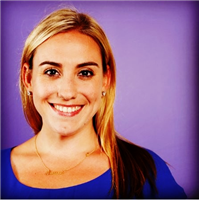 Julia Danser, ’02, is a pediatrician with Dignity Health Medical Group in San Francisco. After graduating from Brandeis, Julia attended St. Ignatius College Preparatory, then UCLA, where she earned a B.S. in psychobiology. She continued her education at Touro University California School of Medicine, where she earned her doctorate in osteopathic medicine. 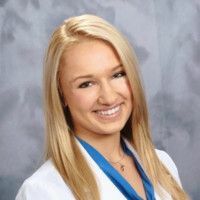 In June 2018, she completed her pediatric residency at Our Lady of the Lake Children’s Hospital in Baton Rouge, Louisiana, serving as chief resident of the primary care program during her final year. Julia and her husband Tim Danser were married in September 2018 and are renovating their first home together in San Mateo. 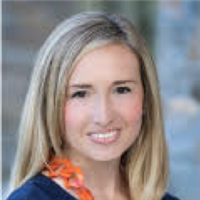 Justine Dvornik, ’02, is currently living in Denver, Colorado and is an account executive at Autodesk. After graduating from Brandeis, she attended high school at Convent of the Sacred Heart. In 2010, Justine earned a degree from the University of Arizona where she majored in business, sociology, and communications. After graduating from college, Justine returned to San Francisco to work for Salesforce for nearly five years, and while there met her husband, Thomas. They were married in 2015 and in November 2018 welcomed their first child, Hailey Sloan Dvornik. Misha Sundukovskiy, ’02, turned his life-long passion for storytelling through the eyes of a camera lens into his professional career. After graduating from the prestigious New York University Tisch School of the Arts, Misha worked in New York as a producer for Saturday Night Live. 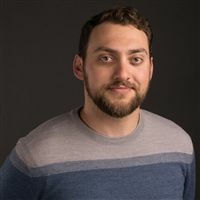 He has recently returned to the Bay area and leads the creative video department for Udemy.com and also runs his own production company helping non-profits tell their unique stories. 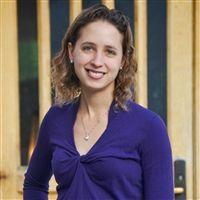 Hannah Safford, ’05, graduated from Princeton University in 2017 where she earned a master of engineering in civil and environmental engineering and a master in public affairs. She is currently back in the Bay Area and is pursuing a Ph.D. in environmental engineering at UC Davis where she is continuing her work in the creation of sustainable environmental policies. 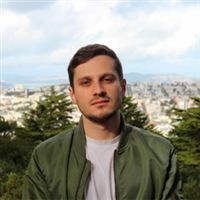 Alex Fraknoi , ‘08, professionally known as Frak, is a Bay Area rapper who released his first album “Bagels” in 2012, when he was a student at Pitzer College in Southern California. Cuts from his new album, “Limewire ‘03,” have been streamed more than 500,000 times. Frak performs regularly at the Elbo Room in San Francisco and is a hip hop educator for Youth Speaks. He also performed at the Brandeis Kindergarten Open House in November, 2018; click here to view a recording of his performance. You can listen to his album on Spotify, Apple Music, and YouTube. 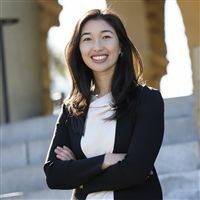 Madeleine Chang, ’09, will head to the University of Oxford in the fall to begin her graduate work as a Rhodes Scholar. Madeleine was one of four Stanford University seniors to be awarded the 2018 Rhodes Scholarship. She plans to earn a master’s degree in social science of the internet at the Oxford Internet Institute. Sydney Bradley, ’10, graduated from Bennington College in Vermont in June 2018, earning a bachelor’s degree with a concentration in fiction literature. 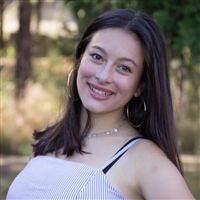 In addition, she was selected as one of only five recipients of the Bennington College Undergraduate Writing Fellowship for her work in fiction. The fellowship allows a select group of undergraduate writers the opportunity to further study their craft during a 1- day residency at Bennington’s MFA in writing program. Sydney plans to eventually earn a M.F.A. in fiction, but before that wants to explore other areas of interest such as holistic healing and service-based work. 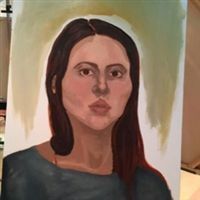 Lauren Bradley, ‘13, attends the University of Puget Sound in Tacoma, WA, where she majors in painting. She graduated from Forman School, a small college preparatory boarding school located in Litchfield, CT, where she cultivated a love for athletics, as well as visual and performing arts. Lauren founded Forman’s Jewish Culture Club to bring Jewish holiday traditions and awareness to the school community. 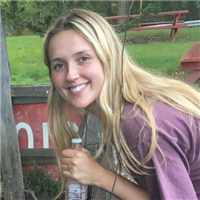 Sarah Mitchell, ’14, graduated from Lowell High School in 2018 and now attends New York University. While a student at Lowell, Sarah worked to establish Lowell High School’s Model UN, and was its co-president. In addition, she was instrumental in Lowell hosting the first-ever San Francisco Model UN Conference, in December 2017 and was named its Secretary General. Edan Mor, ’14, attends UCLA’s Herb Alpert School of Music, class of 2022, where he is majoring in global jazz studies with a focus on saxophone. His studies include playing in various jazz combos and big bands, as well as music theory, keyboard harmony classes, and one-on-one private lessons. 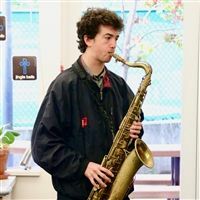 After graduating from Brandeis, Edan attended School of the Arts where he split his day between traditional high school academics and music, focusing on the saxophone and playing jazz.